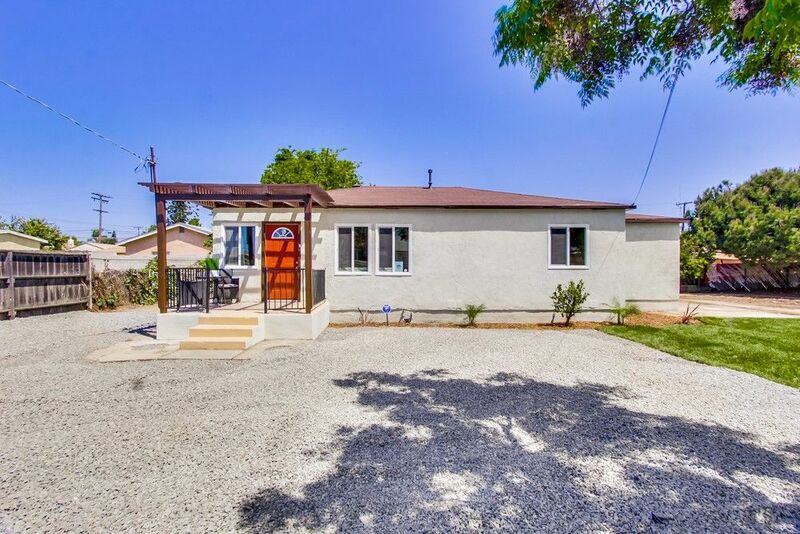 Welcome home to this 2 bed/1 bath charmer situated on a Cul-De-Sac! 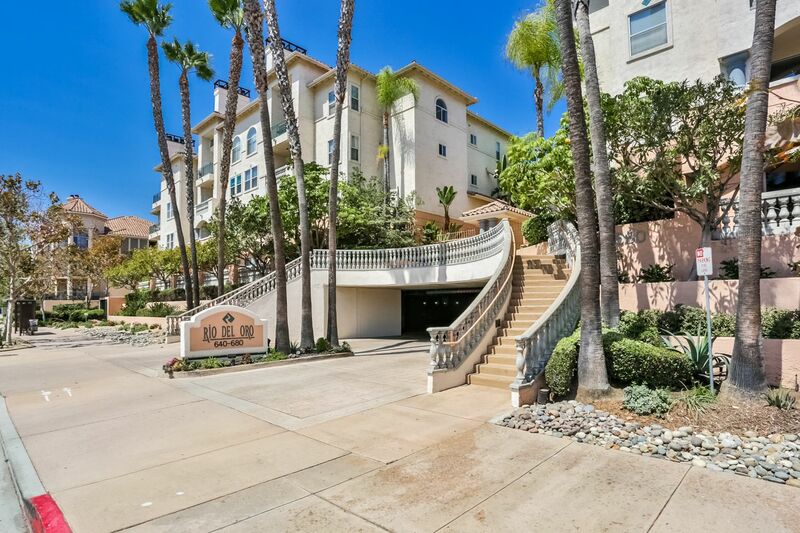 Excellent Opportunity in National City! 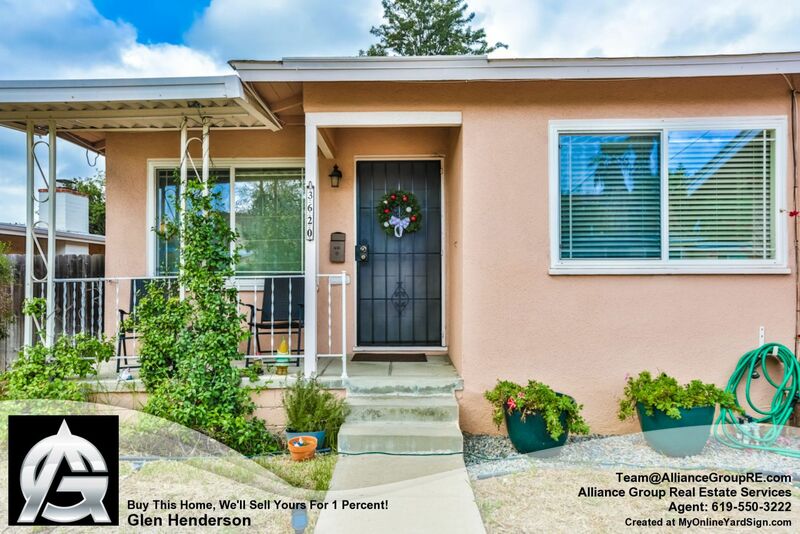 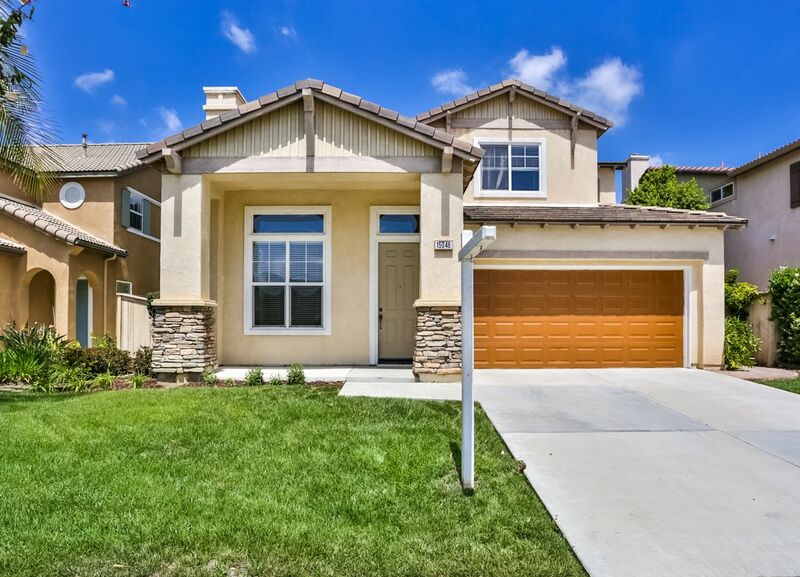 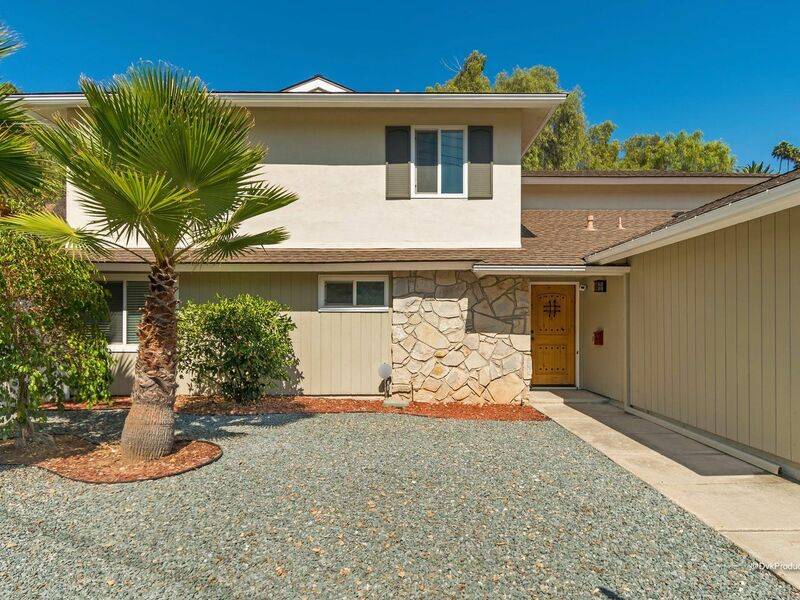 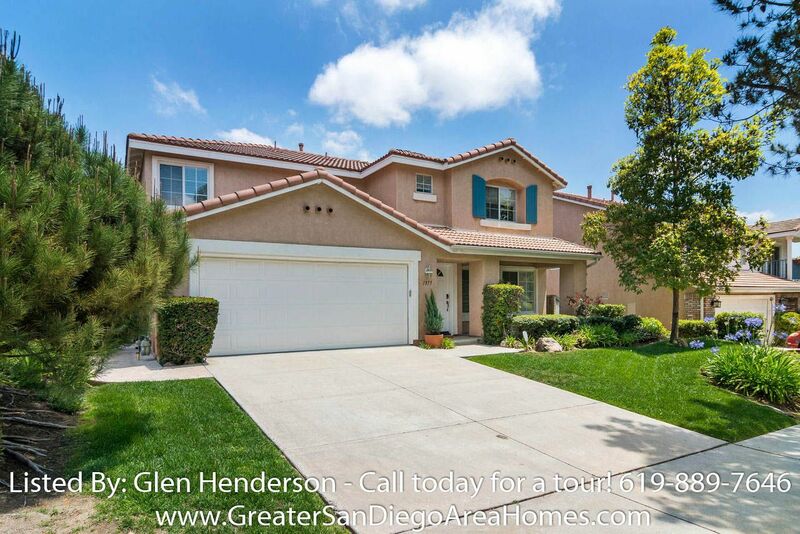 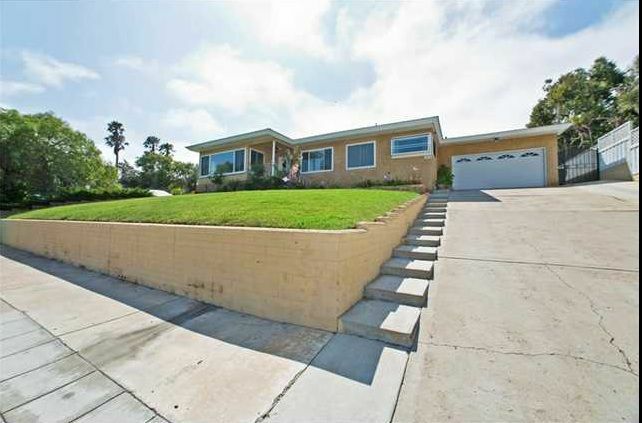 Located at the end of a cul-de-sac in the highly desired El Cerrito community. 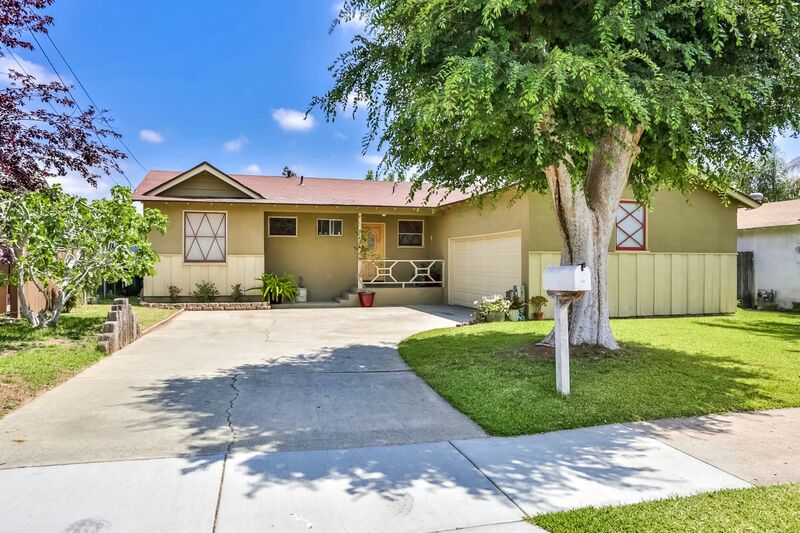 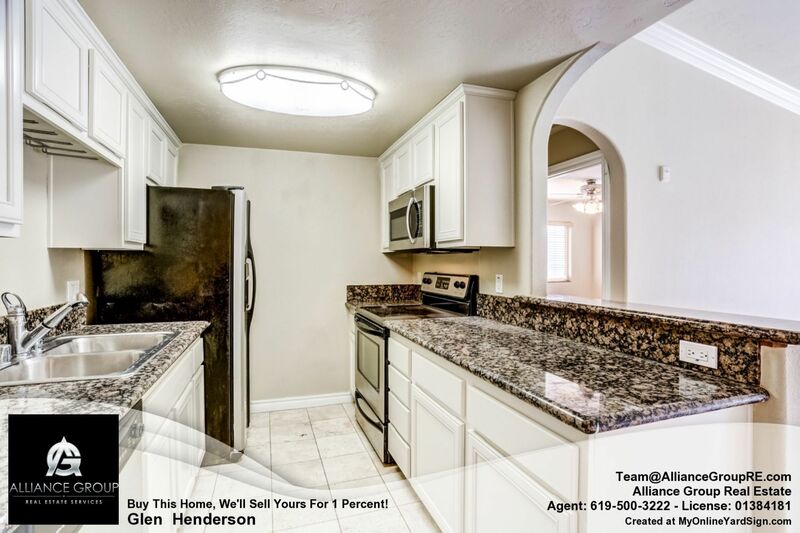 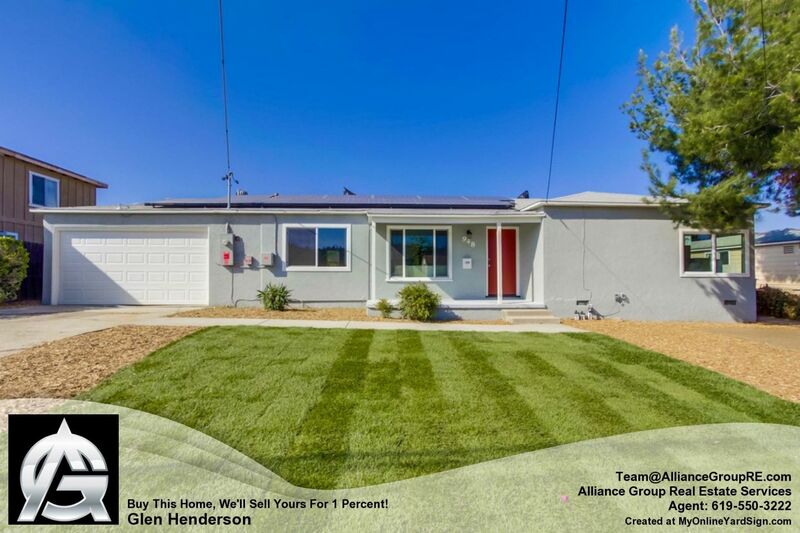 A beautifully remodeled 3 bedroom, 2 bath home! 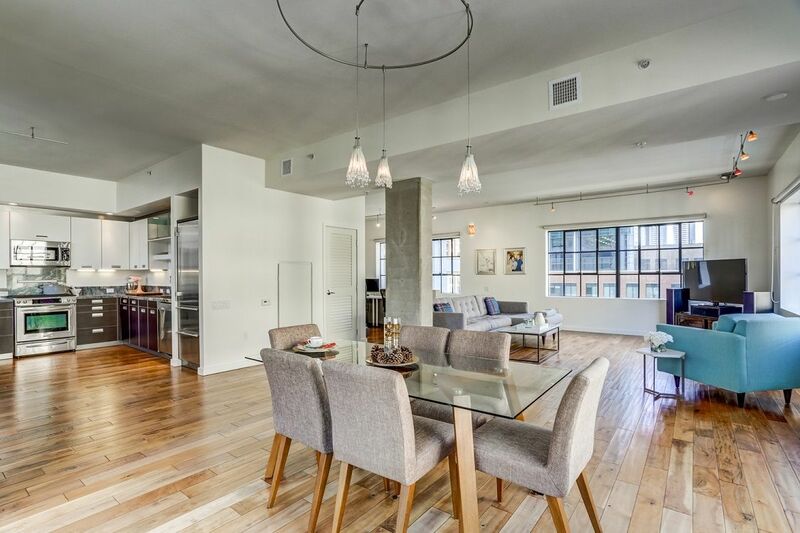 Bright and airy, recently updated townhome with loft! 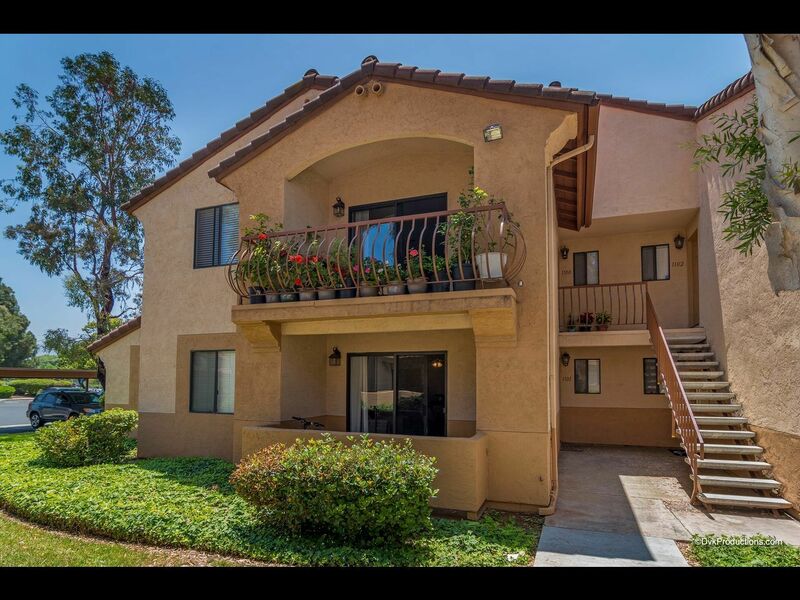 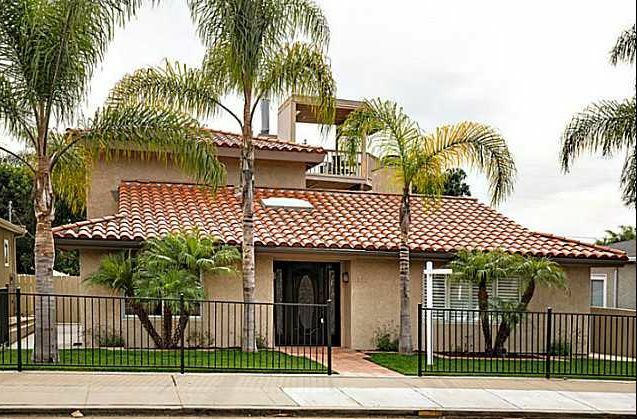 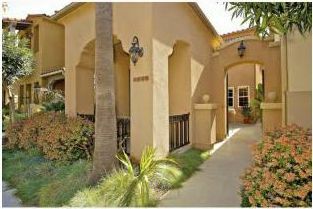 Come home to this spacious 2nd level condo in the luxurious Oasis Palms! 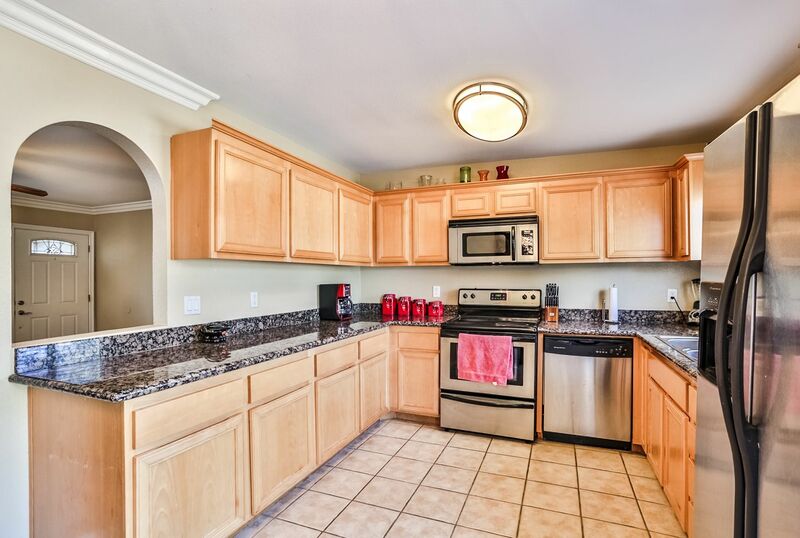 Immaculate, recently remodeled 2 story townhome! 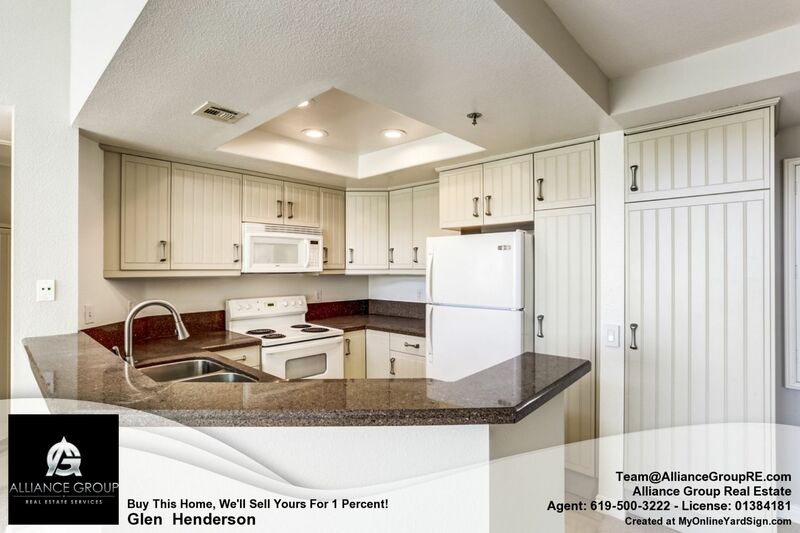 Spacious and updated 2nd level condo in Playa Blanca! 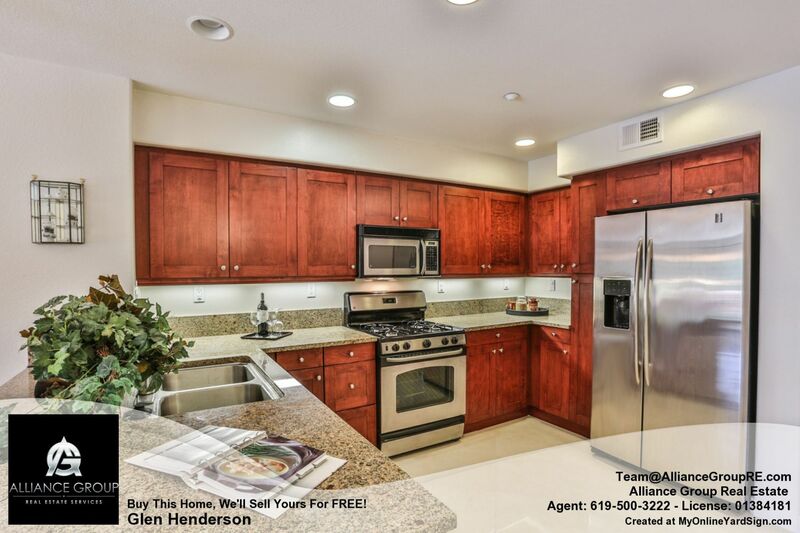 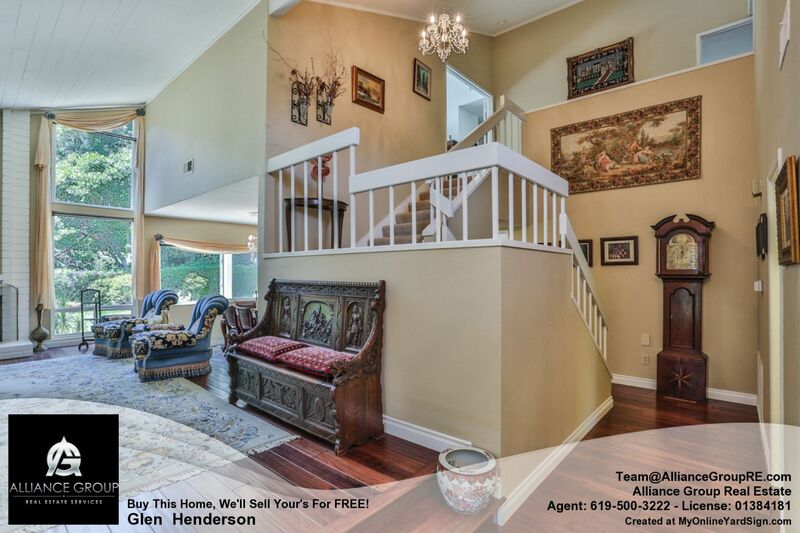 Eastlake Trails Home for Sale - 1375 Silver Springs Dr.